As reported on Daily Mail, Jadon Sancho, the young Englishman tipped as being a future star for the national team, has been setting the Bundesliga alight this season at Borussia Dortmund. 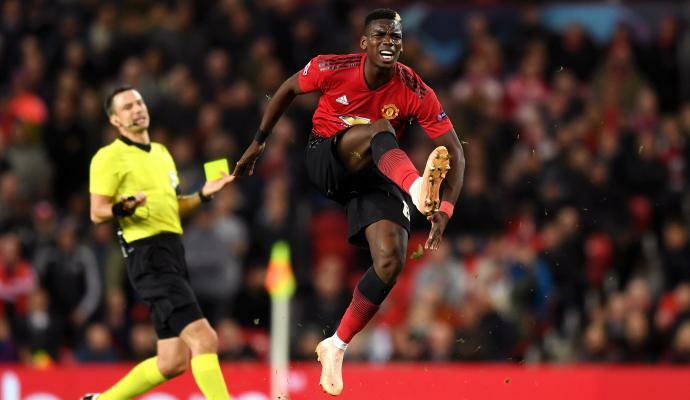 The 18-year-old has got four goals and six assists in 11 league games so far, and has unsurprisingly attracted attention from some of Europe's other big clubs. 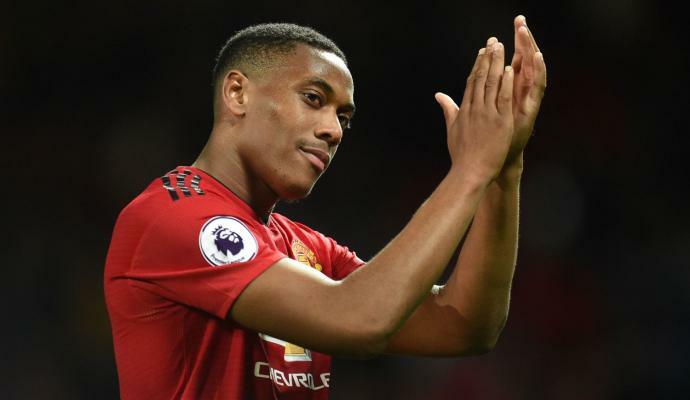 Among them, Juventus seemed to be very keen on Jadon Sancho, deciding to give up the interest for Anthony Martial (as reported from many English media), considering that the French player is about signing his new contract with Manchester United. 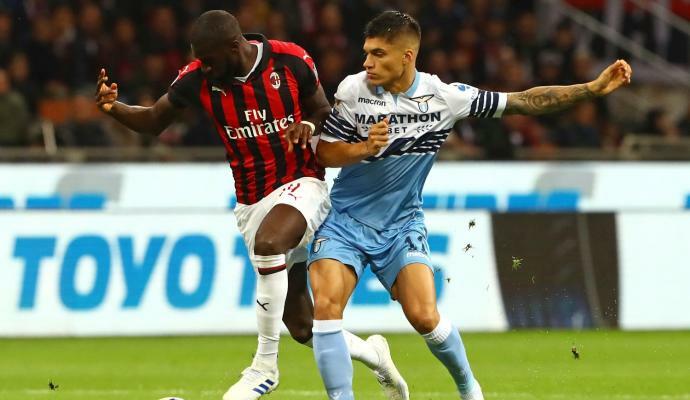 The price asked by Borussia Dortmund should be not less than € 80 million. However, after recently extending his contract at the Bundesliga club, Sancho is not thinking about a big move in the near future. 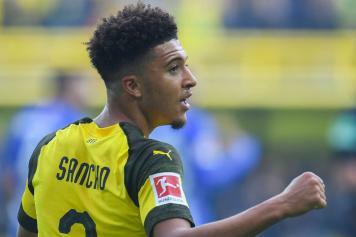 “I'm not wasting any thoughts on a change”, Sancho declared in an interview with Bild. “I owe a lot to BVB and I have a lot in mind with this team. I'm happy here and did not sign for so long for nothing”. In October, Jadon Sancho, arrived last summer from Manchester City academy, has extended his Dortmund until 2022. 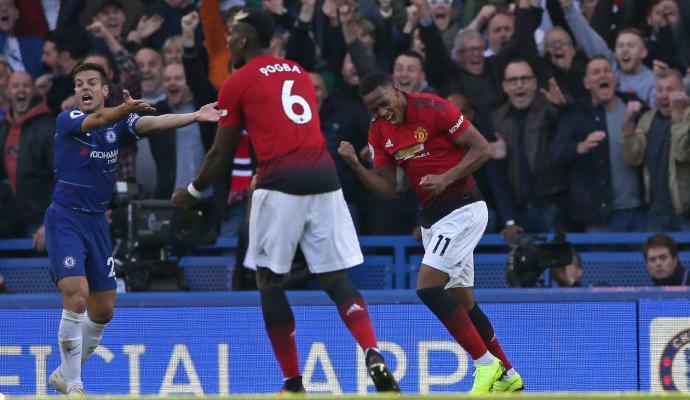 As Martial scores two, does Serie A beckon for the Frenchman?